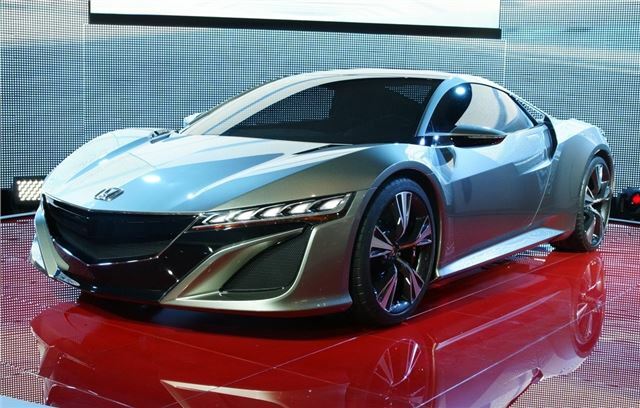 Honda took the wraps of its new NSX Concept supercar at the Geneva Motor Show - the first time it's been seen in Europe. 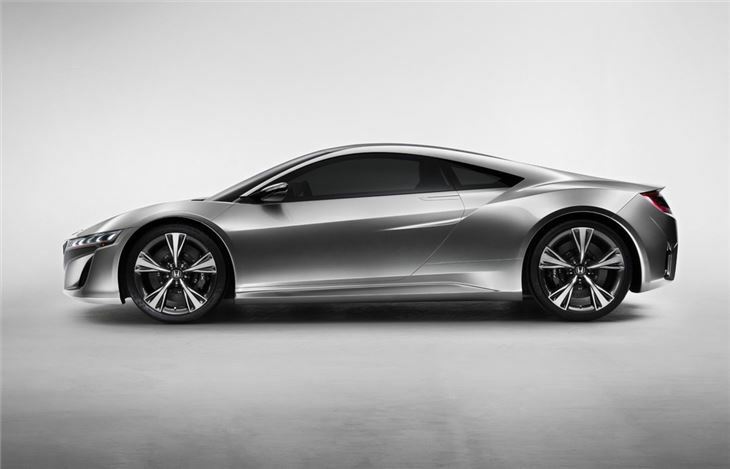 The supercar is set to go on sale within the next three years, signalling Honda's return to the market. 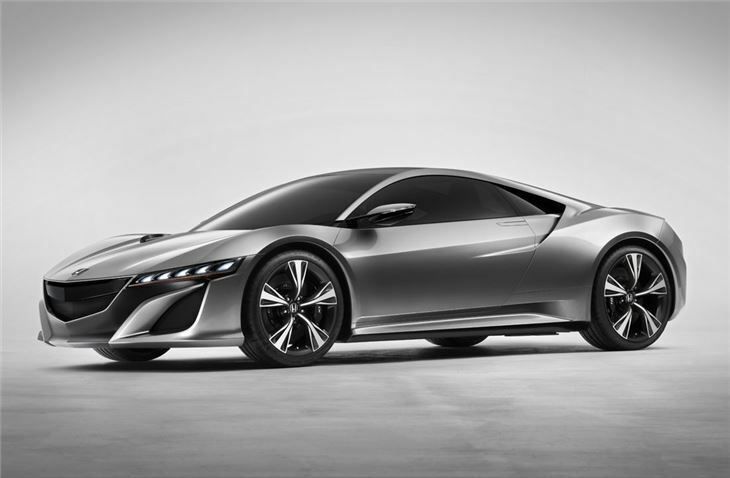 The previous NSX went off sale in 2002. 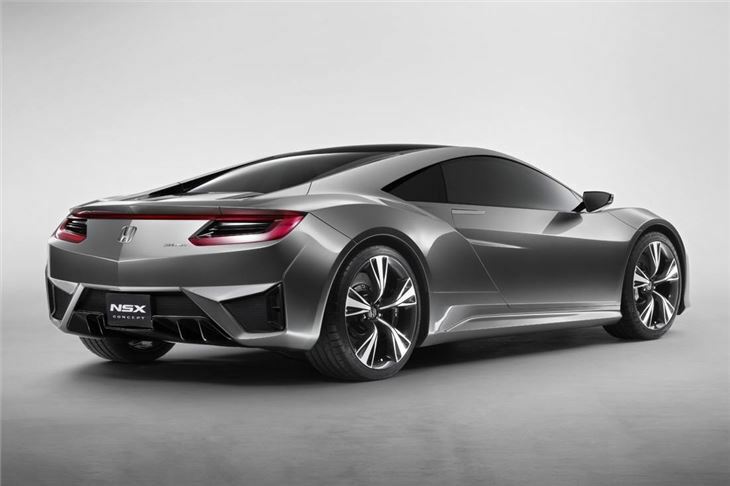 Apparently the NSX 'concept' highlights the design and technology of the new NSX. 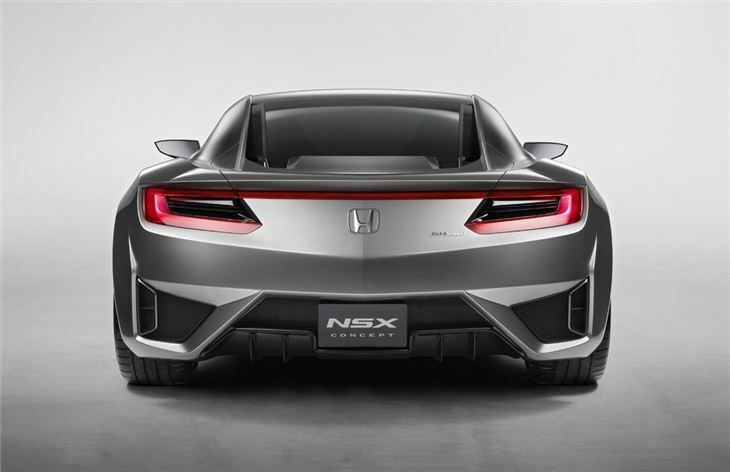 Which basically means this is what the new car will look like when it's launched. It's powered by a V6 engine mounted in the middle of the car and it will feature a range of new technology including a new Sport Hybrid SH-AWD (which stands for Super Handling All Wheel Drive just so you know) hybrid system. Slightly less exciting but doubtless of more importance is Honda's new 1.6-litre diesel engine which was also unveiled at the Geneva show. 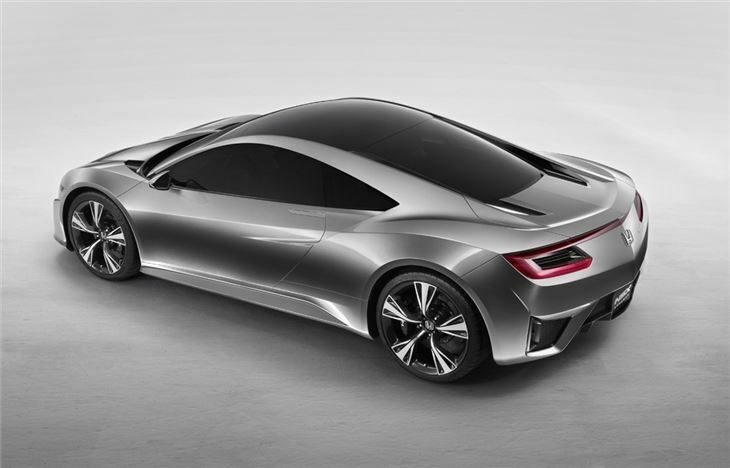 The engine will be launched in the new Honda Civic later in 2012 and will eventually be fitted throught the Honda range. Honda claims the 1.6-litre diesel is the lightest engine in its class and it's certainly efficient with CO2 levels below 100g/km. Maximum power is 120PS and it has plenty of torque with 300Nm. Two new Jazz models were also on display for the first time. The Jazz Si, on sale from Summer 2012, features an upgraded sporty suspension package and styling changes to the interior and the exterior. The other model is a Jazz 1.2 with Idle Stop, which reduces CO2 by 3g/km compared to the standard 1.2-litre.